Periodontal disease is one of the most common health conditions affecting people today. It is estimated that nearly half of adults suffer from gum disease. However, it is easy for people to overlook the signs of gum disease. 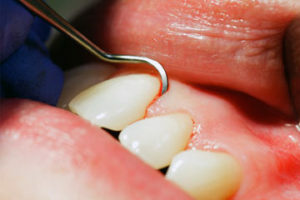 Many people do not realize that there is a problem until they start to lose teeth. That is why dentists of Curtis Family Dental want to people to be aware of the symptoms. Bacteria has a tendency to accumulate on the mouth and teeth. If these bacteria are not removed by flossing and brushing, then it can trigger an inflammatory response. Tender, swollen and reddened gums are some of the symptoms of gum inflammation. Chronic bad breath is a sign that you may have gum disease. You may also notice that you always have a bad taste in you mouth. Gum inflammation increases the risk of gum bleeding. You may notice that your gums bleed while you floss. Oral bacteria can target the connective tissue and bones. This can loosen your teeth. You will eventually lose your teeth if this problem is not corrected. Once your teeth start to fall out, the remaining teeth will attempt to spread out in order to fill in the missing spaces. Bacteria can cause your gums to recede. This can ruin your smile. It can also cause gum sensitivity. Bacteria will seep deeper into the gum disease. The gingival pockets are normally one to two millimeters deep. However, gingival pockets can end up being seven to eight millimeters if a person has gum disease. 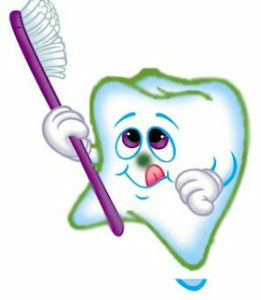 Brushing your teeth in the morning and at night will remove bacteria, plaque and tartar. You also want to make sure that you floss because it will remove the plaque underneath the gumline, which you may not be able to get with the toothbrush. In addition to practicing good hygiene, you will need to see your dentist on a regular basis. 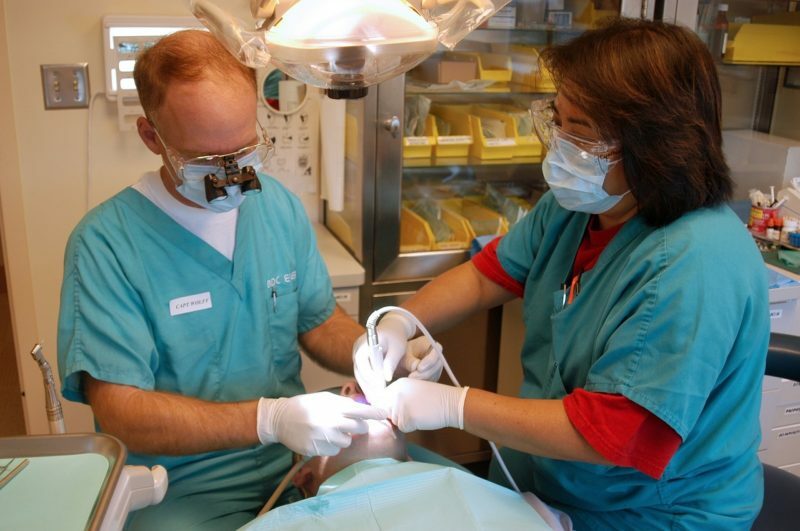 Your dentist will give you tips for making your oral hygiene routine more effective. A dentist is essential for keeping your teeth and gum disease. You need to get comprehensive periodontal exam at least once a year. This recommendation was set by the American Academy Of Periodontology. Your dentist will be able to spot the signs early, which will make it easier to treat this condition. Taking care of your overall health is essential for preventing gum disease. Eating healthy and exercising will help reduce your inflammation. Make sure that you consume a lot of water because this will help wash away food particles. It will also dilute the bacteria in your mouth. If you are worried about getting gum disease, then you will need to contact Curtis Family Dental. Our dentist will make sure that your gums and teeth are properly taken care of. It is important to remember that every stage of gum disease can be treated. If you get the right dental care, then your smile can be beautiful and healthy again.